Morningside Group opened its doors for business in October 2010. Rogelio’s goal was to establish a construction business in the multi-family, hospitality, senior living industry with special focus in the drywall and paint divisions. In November 2010, Morningside was awarded its first contract and was off to a great start. In the first year the company added 4 new employees and now has a staff of over 35 hardworking individuals. His construction leadership has helped organize Morningside with the most qualified professionals in the construction industry. Morningside has a long history of delivering interior finishes with excellence. Their staff has over a century of combined experience from all sectors of the industry. They have what it takes to tackle any kind of project. Contact Morningside Group for more information. No matter the size of the job, our goal is exceed our customers expectations. Rogelio Mancillas founded Morningside Group in 2010 after years of hands on experience in the drywall industry. 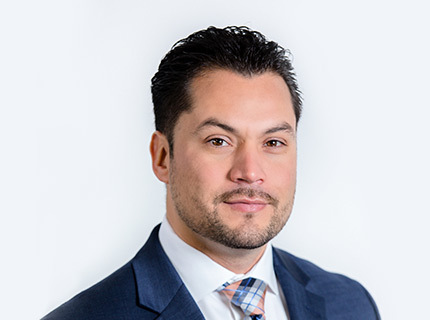 Working through high school and college to pay for tuition cost, Rogelio quickly learned how to mix the specialty skills he honed at work and contract negotiations through the help of various management classes he took at IU-Bloomington. Under his leadership, Rogelio has been able to grow his company exponentially every year. He has established a strong reputation on quality craftsmanship while keeping project’s schedule on-time. This success has pushed Morningside to gain a major market share of projects from Indianapolis’ most recognized owner/developers of the multi-tenant industry. His responsibilities include overseeing contract negotiations, all aspects of construction operations awarded, project proposals, quality, production and customer satisfaction. We are a independently owned commercial construction company that specializes in interior finishes for commercial, residential, multi-family, senior housing and hospitality projects.